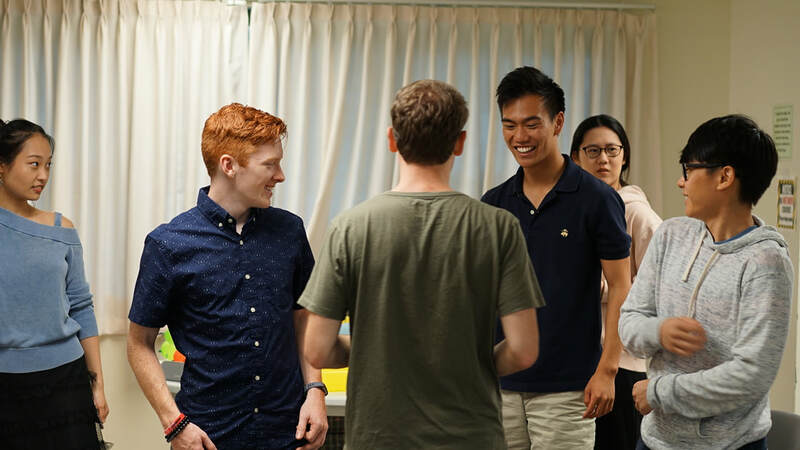 Founded in 2010 by a group of outstanding Chinese students, the Chinese Business Association has built itself into a full-service provider of acedemic, professional, and career-related resources for its members. CBA has since become one of the largest and most prominent student organizations at the Kelley School of Business with more than 30 board members and over 400 general members. To learn more about our various departments and what we do to serve our community, please click here. The Chinese Business Association (CBA) is an academic, professional, and social organization that concentrates itself on developing relationships between students, alumni, faculty, and industry elite while increasing the visibility of China and its business opportunities within the Indiana University community. By exposing our members to a wide variety of industries and career possibilities, we are preparing our members for success in the business world in both the United States and China/Hong Kong. 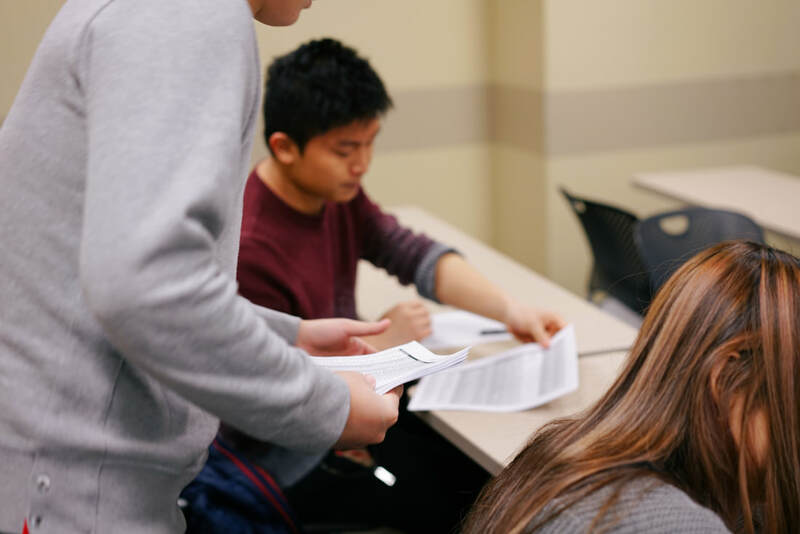 As a proud supporter of the diversity initiatives at the Kelley School of Business, we encourage membership from both domestic and international students. We hold periodic events on a wide variety of themes, rangig from tutoring and academic help sessions to industry professional panels and professional development workshops. From a student's first day at college to their graduation and beyond, CBA provides a singular community for students to learn, grow, and develop within Indiana University. No matter a student's professional or personal interests, CBA provides meaninful and pesonalized development for each of our members to position themselves well for both the job market and life. CBA also works hard to give back to the community, by partnerting with charitable organizations in Bloomington such as VITA, to help individuals and families work toward fiscal sustainability and independance. 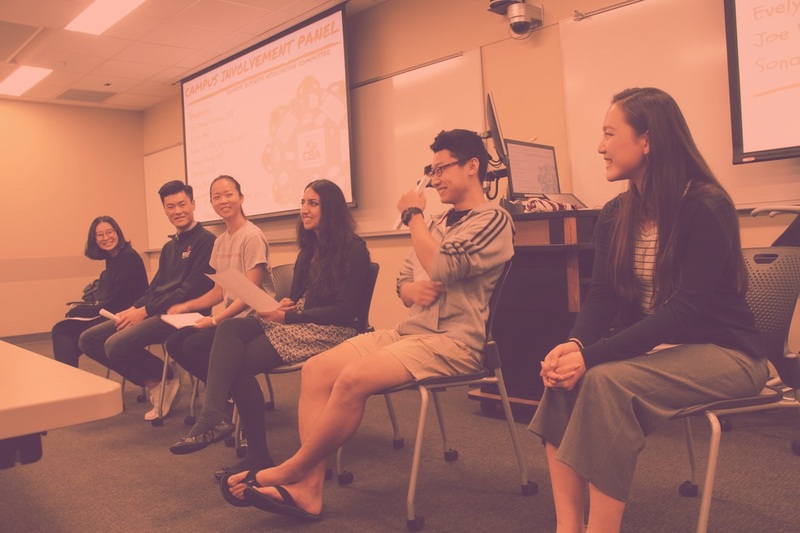 CBA also uses its community connections to share aspects of Chinese culture to the greater student population, and promote knowledge of global cultures. Starting initially in the Academic Department of CBA, Snow has made her mark on the CBA family, becoming the President this year. Her professional interest range widely, as seen by her double major in Finance and Entrepreneurship and a minor in Math, and she is seen as a mentor by many of the younger CBA members. Underneath her fiery enthusiasm for all things CBA, there's an even deeper passion for rock 'n roll music (Elvis Presley is her favorite), traveling, and food. This summer, Snow is braving the summer heat and is working for PwC in Hong Kong SAR. Logistics in Shanghai? Check. Automotive industry in Atlanta? Check. Audiophile? Also check. No matter what Peiji sets his mind to, he is able to excel regardless. Despite taking on a double major in Finance and Economic Consulting while simultaneously running an active trading platform, he still finds time to squeeze in a trip to a museum or engage in his musical talents. Peiji is serving his second year in the Career Department, strengthening the ties between CBA and its many corporate partnerships, and operating CBA Career's WeChat plaform, which posts dozens of weekly job postings. Having joined CBA in the first semester of his freshman year as a director in the Finance department, Yixin has climbed the ladders as a Treasurer and now became the Vice President of Finance. There is nothing Yixin wouldn’t do to challenge himself and explore in terms of his career and academic paths. On top of his Information Systems major and Mathematics minor, Yixin has been taking additional courses such as advanced level French and Python. He has also gained various internship experiences working for Universal Music, HSBC China and P&G China. Moving forward, he is pursuing an MSBA degree and is considering a career path of data analysis. Yixin operates an Instagram food account and shares bi-weekly his Asian-western fusion gastronomy. Tong has been a part of the CBA family for three years, starting as a secretary. Now she is serving as CBA’s vice president of HR department and is striving to make CBA a big family. Pursuing dual degree in Business and Mathematics, she has a strong academic background. She also challenged herself in various internships at PKF accounting firm, United Overseas Bank, and Haitong Securities to build professional skills. Moving forward, she is going to studying in an MFE program after graduating from IU and pursuing a career path of financial risk management.